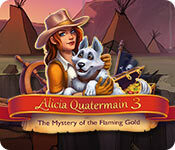 Alicia Quatermain 3: The Mystery of the Flaming Gold is rated 4.4 out of 5 by 5. Rated 5 out of 5 by rudy1959 from Lots of Fun I love this series and this one didn't disappoint. It's challenging right from Level 1 but not too challenging that it's frustrating. I definitely suggest leaving the hints on as there are many new things in this game that weren't in the others! Rated 5 out of 5 by Karavan from Just as much fun as others in the series I liked this game as much as the other Alicia Quatermain games. The graphics are cute and entertaining. Story line is good enough that I am following it and a lot of times I ignore that. The music is the same as the other games in the series. I was having fun and that is what it is all about., I am glad this is not a CE so more affordable. I recommend this game. Rated 4 out of 5 by Ziggy_Zigster from The robbers stole a star! 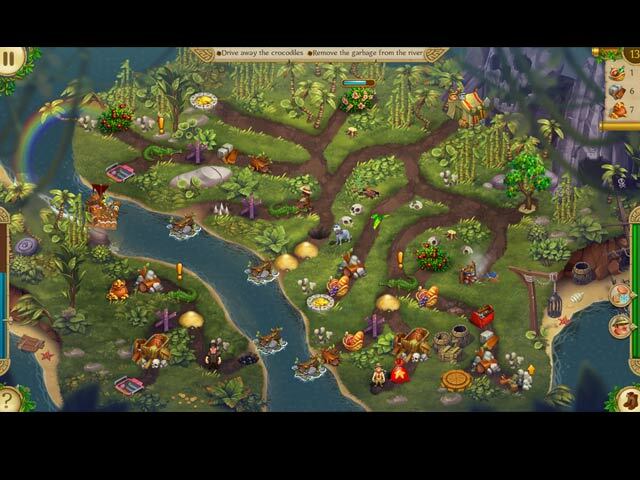 I have the previous Alicia games and I LOVE them, I've completed both. This third one, however, is different. 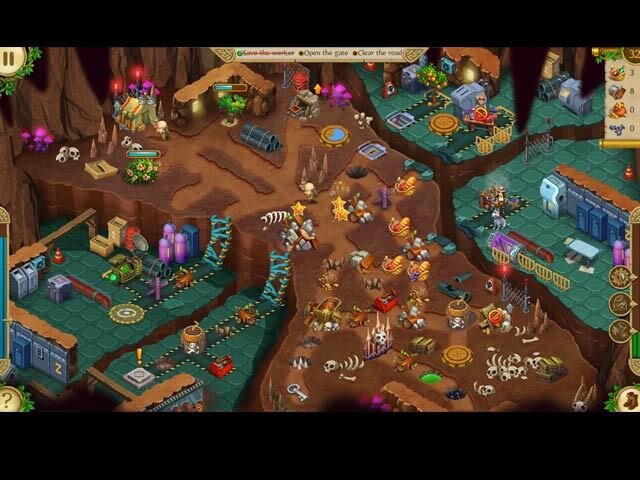 The graphics are better, there are character additions (ghosts, robbers, dog) and gameplay is slightly different. 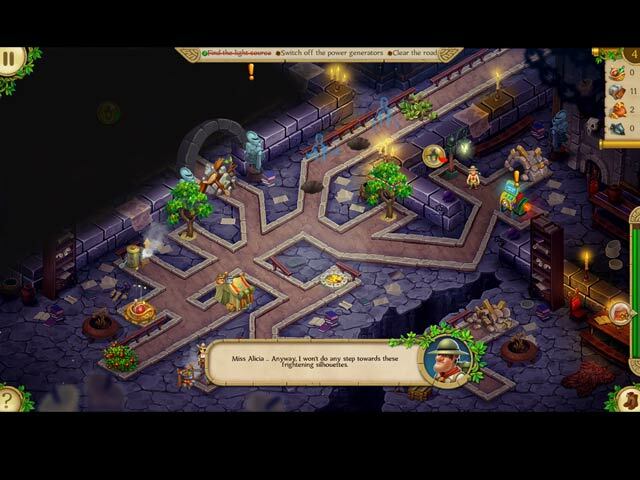 Normally, a game of such would be a 5-star game, but I'm downgrading it simply due to the robbers. NOT because they include them in the game, but the WAY they include them. In the levels that include the robbers, you chase the robber away (with dog) so your workers can complete their task (robber scares them away) but then just seconds later, the robber re-appears. I had to replay multiple levels because the robber showed up just in time to cause me to lose a star in the level. Really bad play on the part of developers. At least with the ghosts, there's a strategy for getting rid of them. So, since the robbers stole my level stars, consider this my retribution. 4 stars.